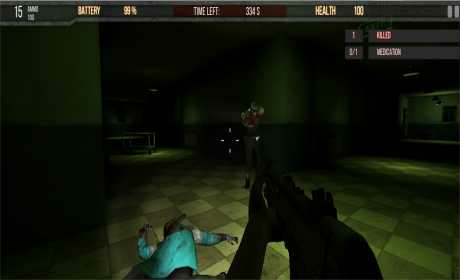 Zombie Hospital is an FPS game. 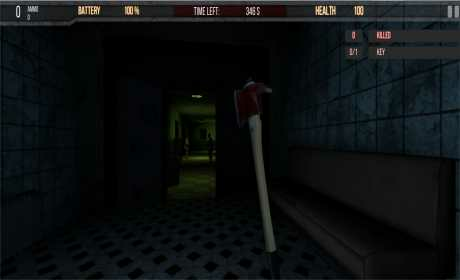 Are you ready to horror adventure with Zombie Hospital? Everyone in the hospital were infected by the virus. Hospital filled with zombies. You’ve got to hurry up. You should go to the lower floor. Kill zombies, collect keys and decrypt passwords. Be careful with the space around, the walking dead awaits a hero. You should look carefully around the room because everything you need for decrypts are in the room. Note that this is fight against time. Earn money by killing zombies. Buy new weapons with the money you earn. In this way be stronger against the zombies. If you’re a FPS fan and you like games like COD, Dead Trigger or Brothers in Arms, then Zombie Hospital is your next adventure! -Experience the sensation of firing wildly! 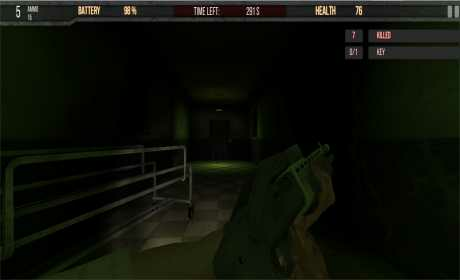 -Kill different kinds of zombies! The best mobile zombie game you can play right now!